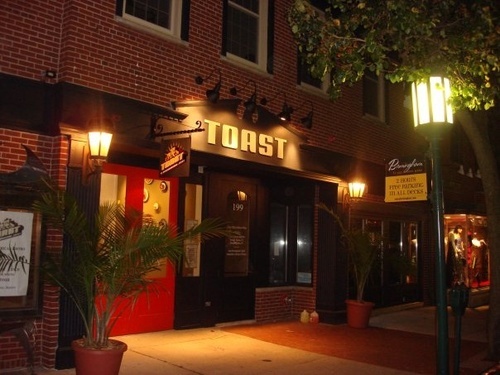 Please join us today in the Blue Room at Toast, 203 Pierce Street in Birmingham, from 6:30 to 8 pm. We’ll be hosting an informal, walk-around tasting through a broad selection of French wines. Sample Grand Cru Champagne from respected grower-producers like Edmond Barnaut, Pierre Moncuit, and brothers Jean-Hervé and Laurent Chiquet of the house Jacquesson. We’ll also have the legendary Didier Dagueneau’s Silex and Pur Sang. These are just a few of the bottles we’ll be pouring. Perhaps we’ll even convince you to stick around for dinner after the tasting. 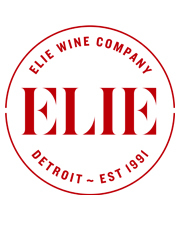 Mention you are with Elie Wine Company at the door. Hope to see you.